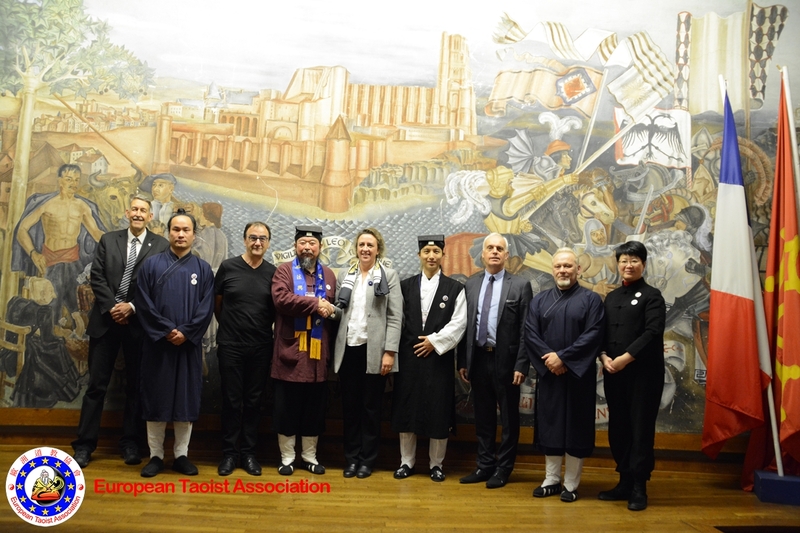 A delegation of E.T.A. 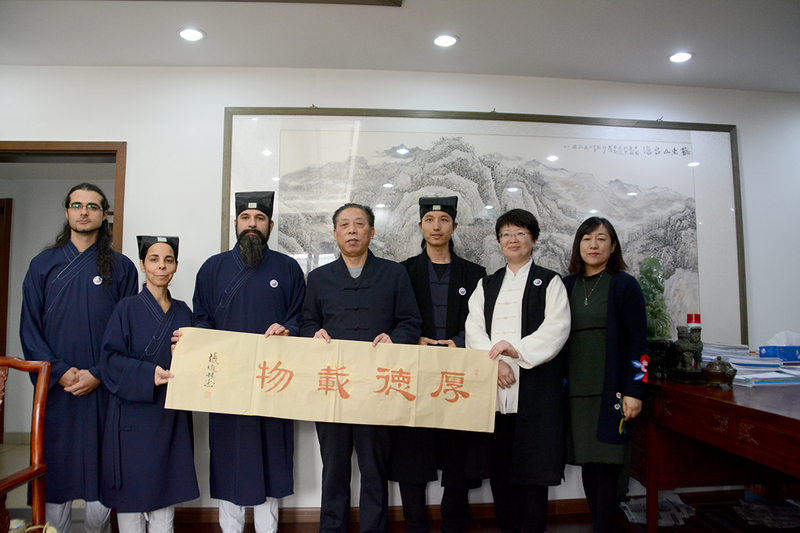 led by President (Taoist Priest) You Lizong met Deputy President of Chinese Taoist Association Taoist Priest Zhang Fenglin and the Chief Officer of International Religious Affairs Mrs. Feng He. 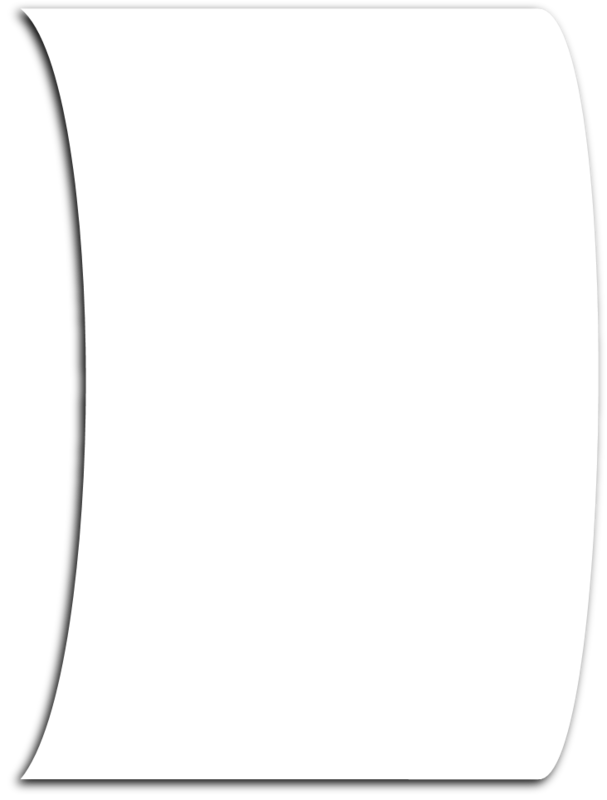 E.T.A. 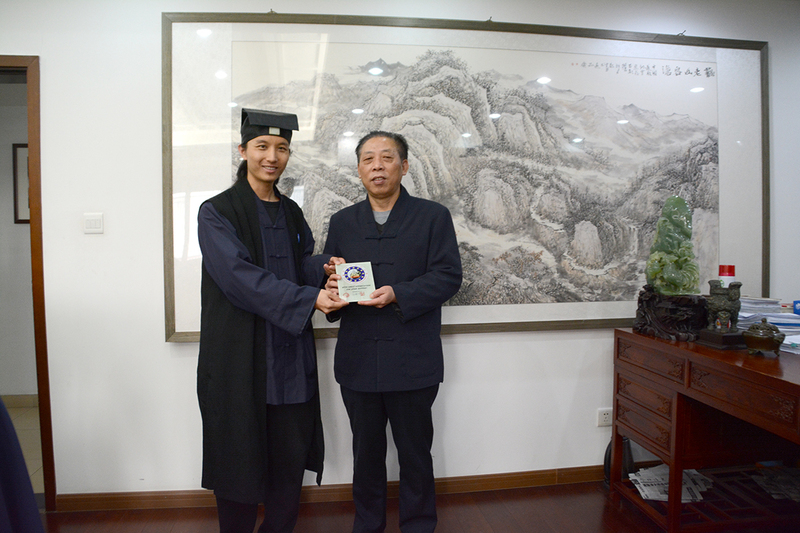 delegation was completed by the presence of Vice Presidents You Weimiao and You Weicheng. 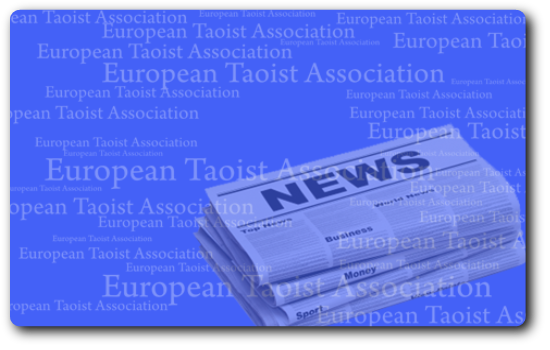 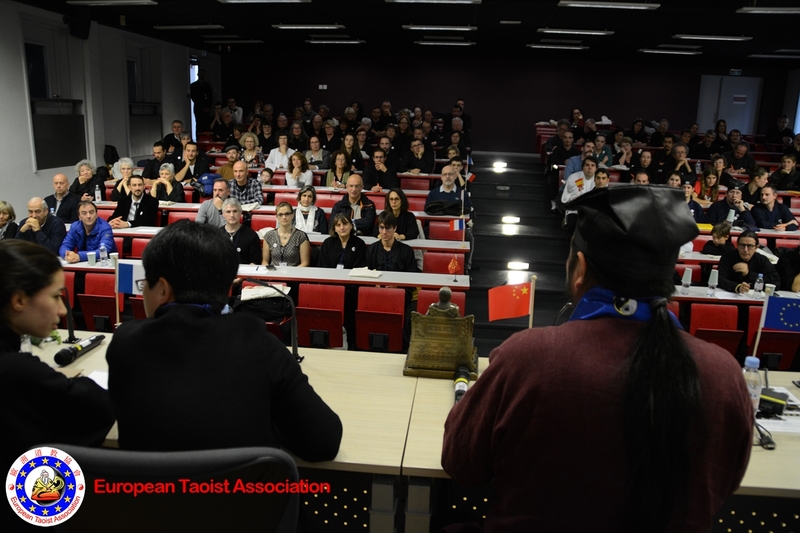 Topic of discussion was the divulgation of Taoism in Europe. 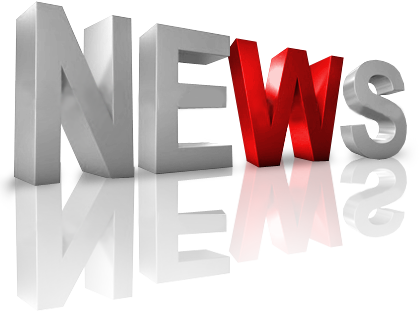 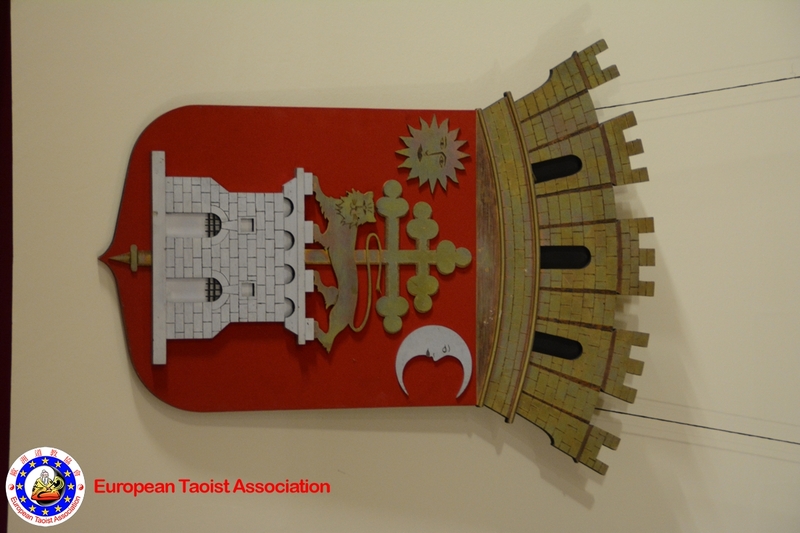 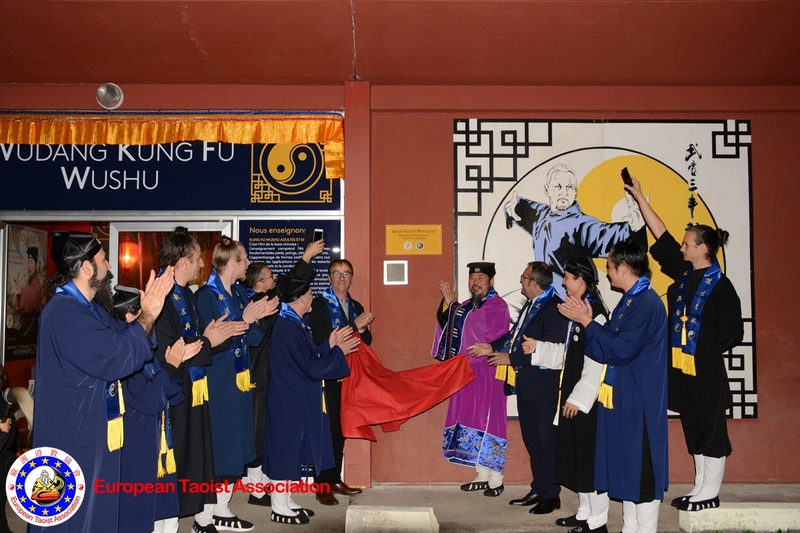 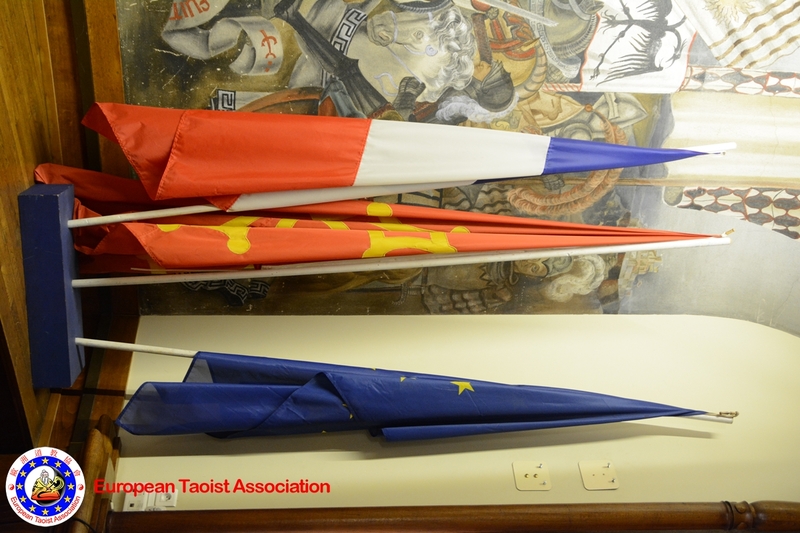 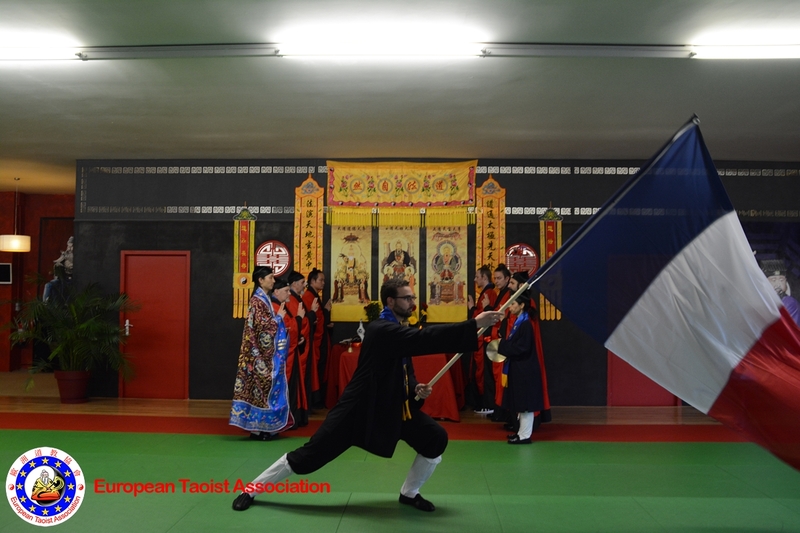 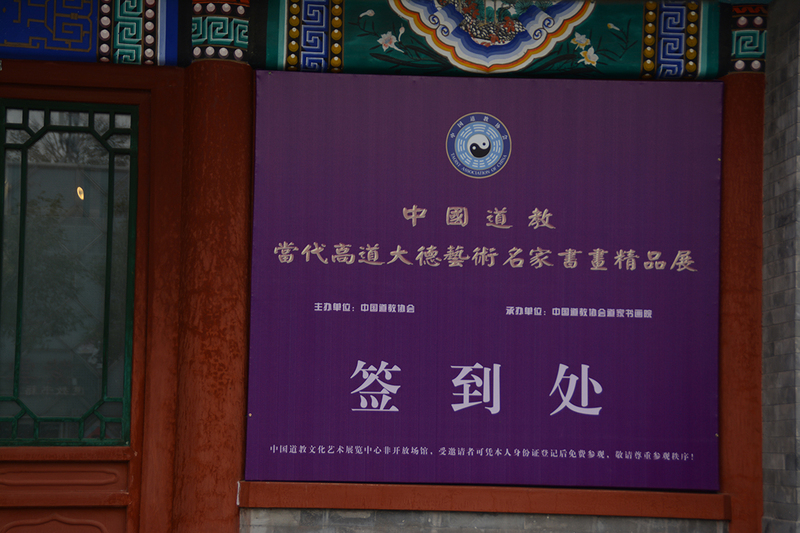 The 8th of november has been held the Grand Opening of UTF (French Taoist Union). 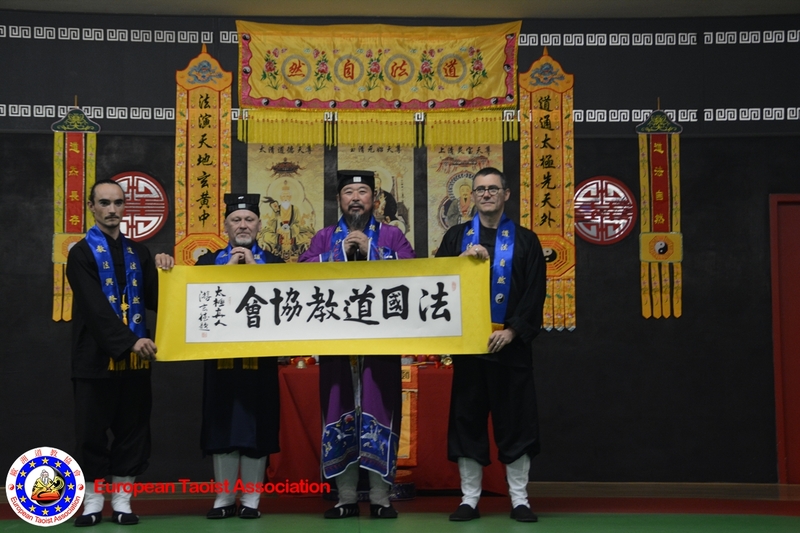 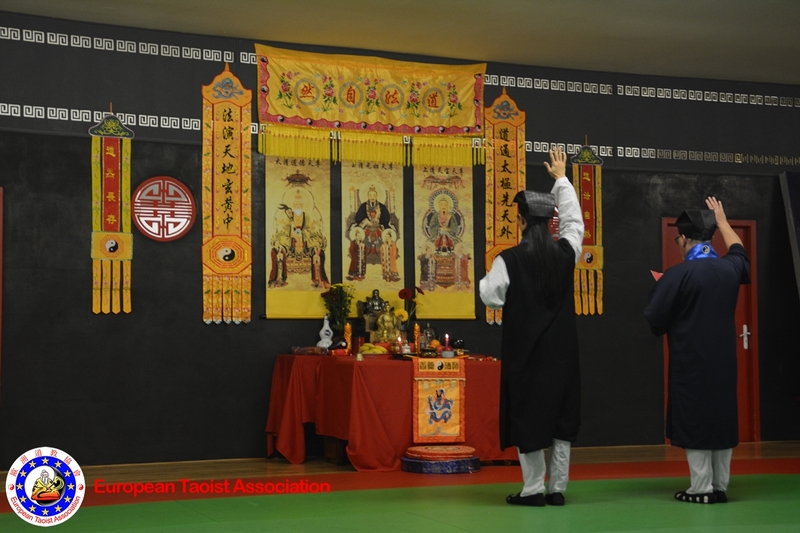 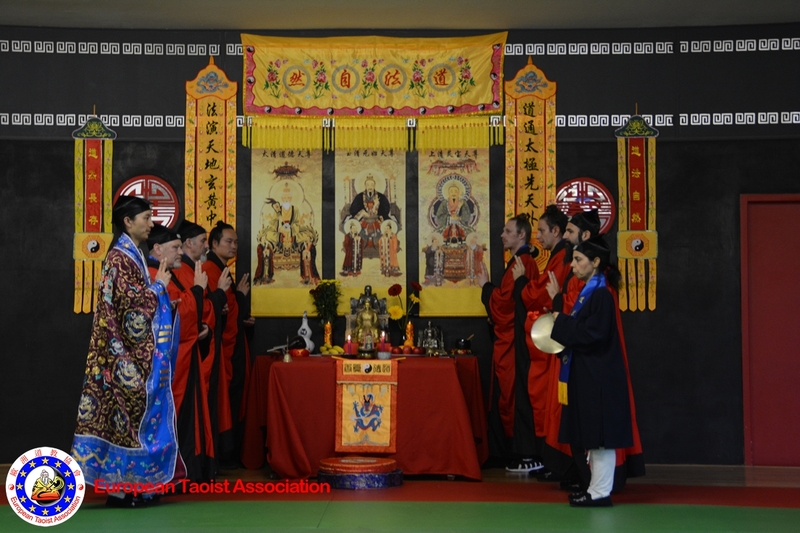 The opening Ceremony and Taoist Altar Blessing has been celebrated by (Taoist Priest) Grand Master You Xuande (Founder of European Taoist Association), (Taoist Priest) Master You Lizong (President of ETA) and (Taoist Priest) Master Zhou Lican (Master of Ceremonies in the rite of Altar Blessing). 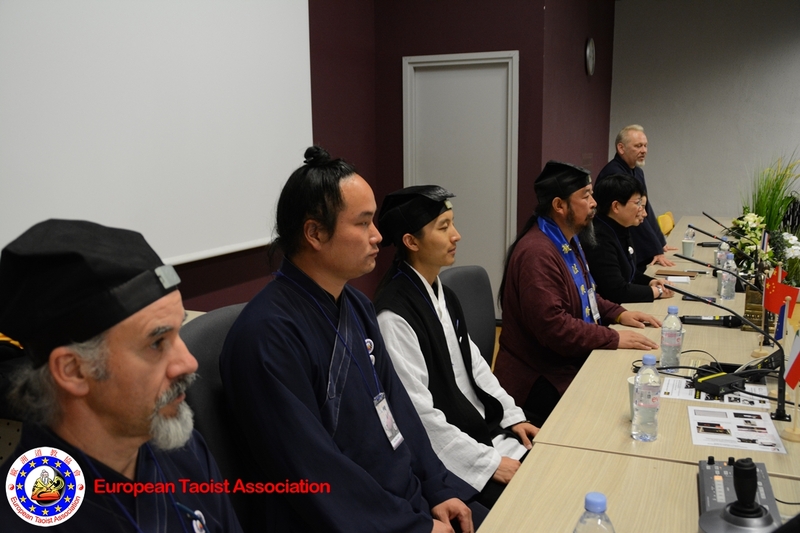 Conference and Workshop completed the four days dedicated to the celebrations. 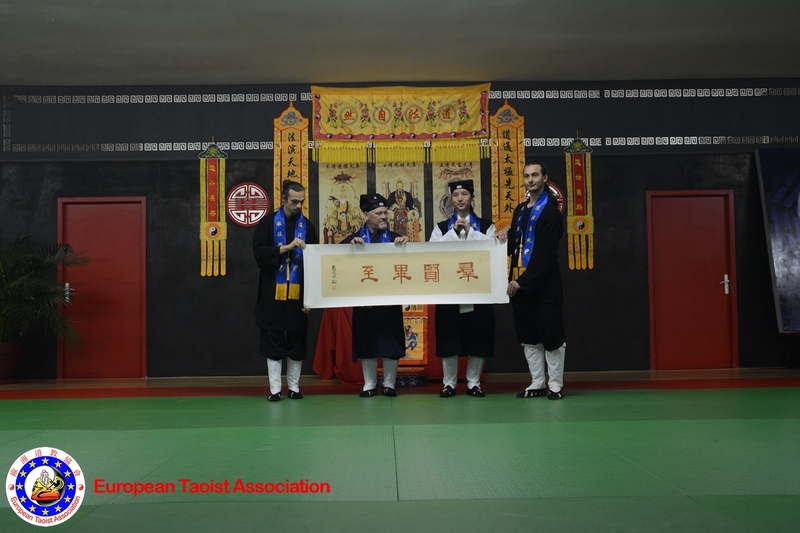 On the occasion has been held the ceremony of Baishi by Master You Lizong (15th Generation Wudang Pai) to accept as Disciple of 16th Generation of Wudang Pai The Executive President of UTF Master Charles-Henri Belmonte with the name You Weiri. 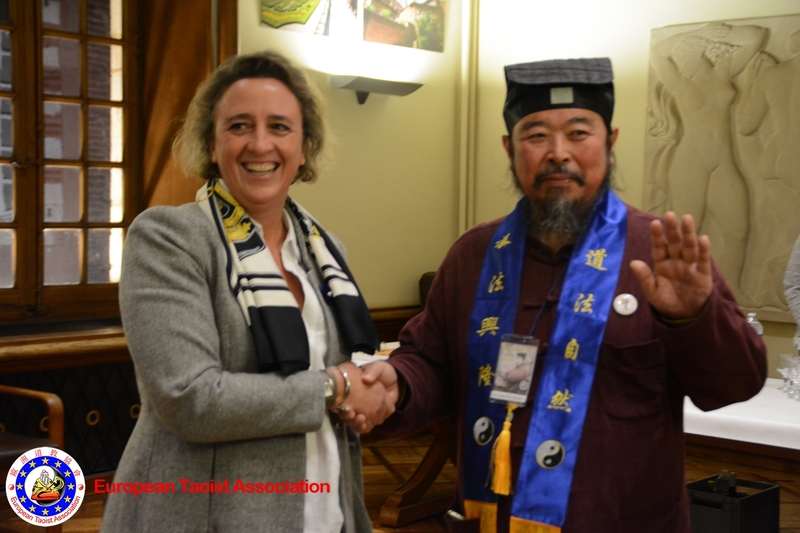 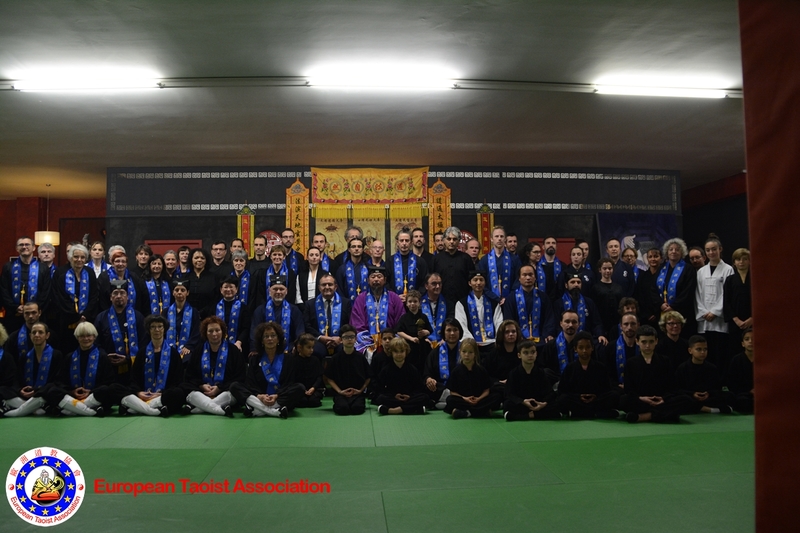 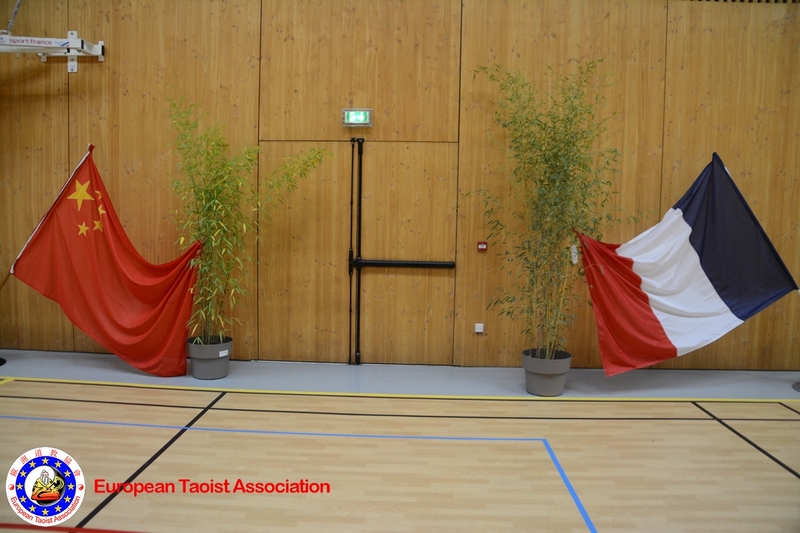 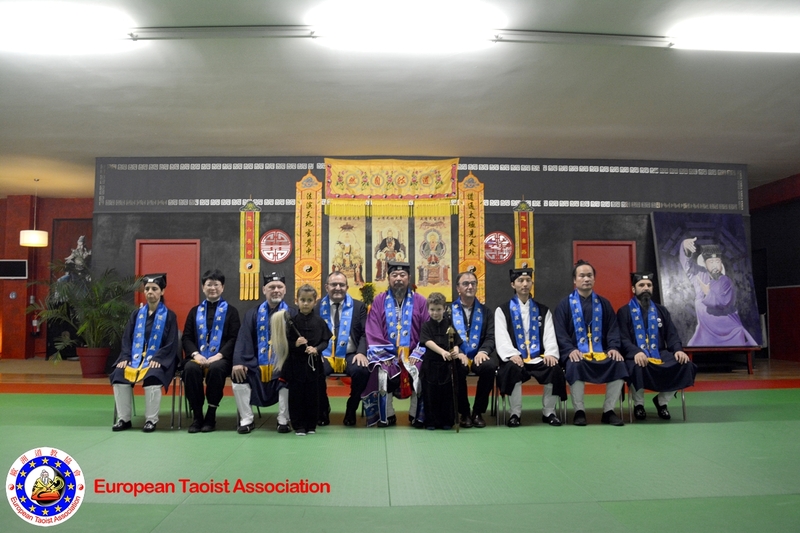 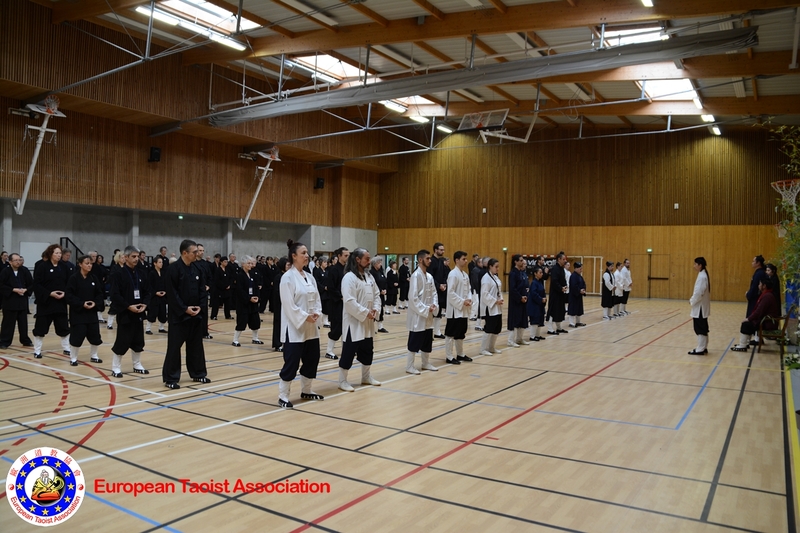 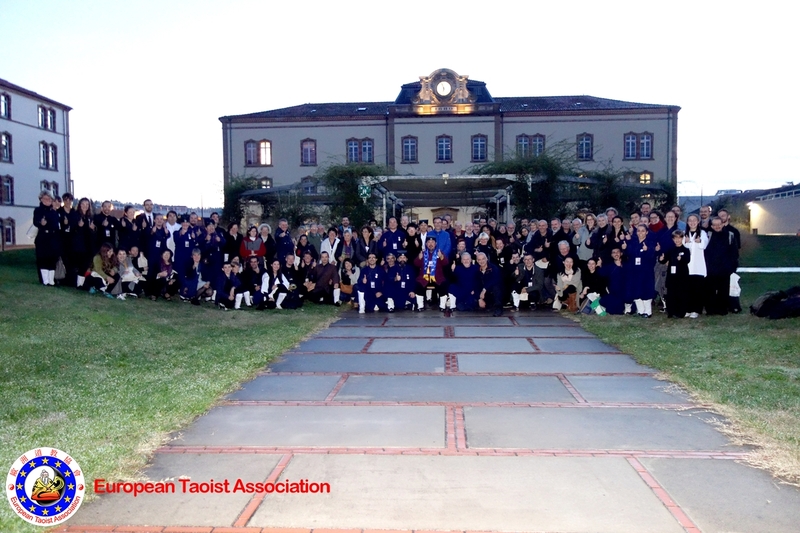 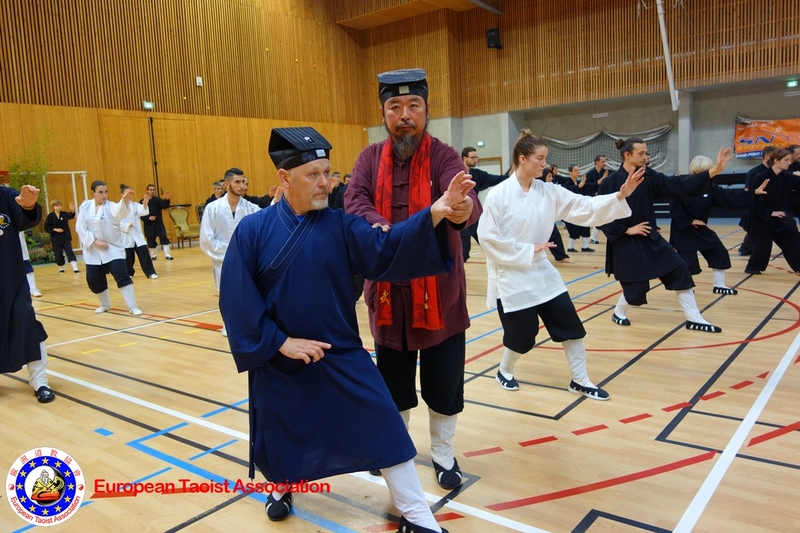 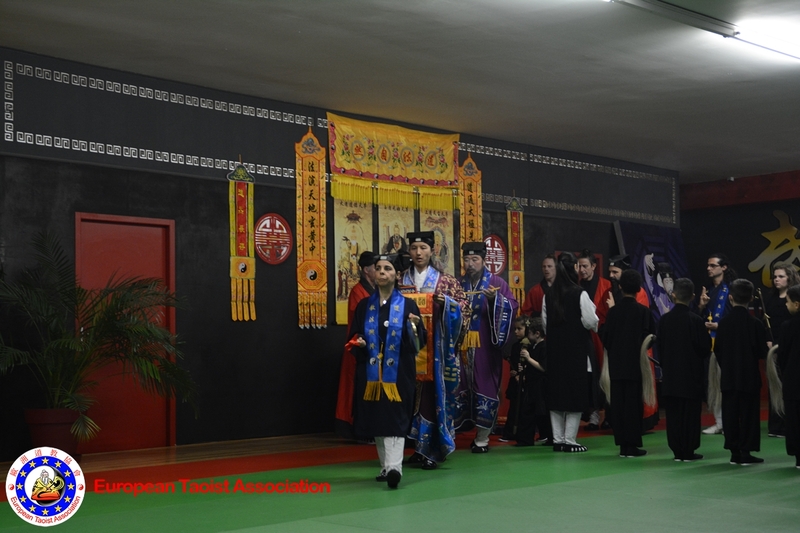 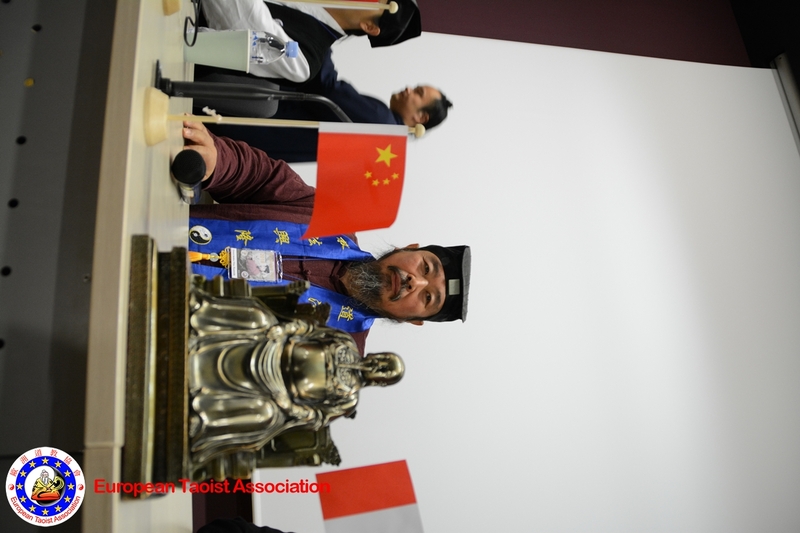 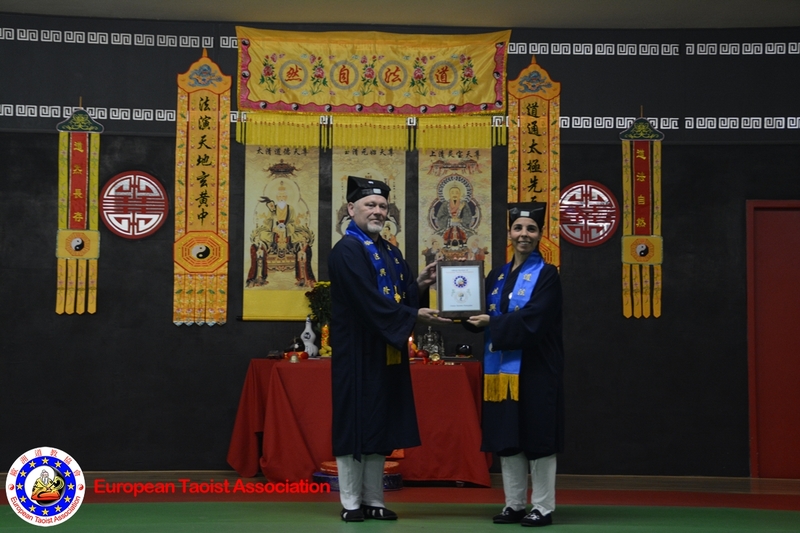 Delegations from all over Europe and all the Official Disciples of Wudang Pai Europe partecipated in the celebrations. 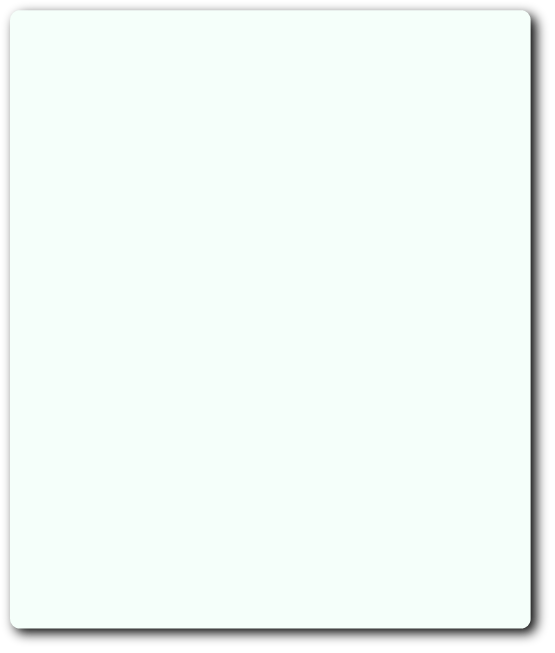 E.T.A. 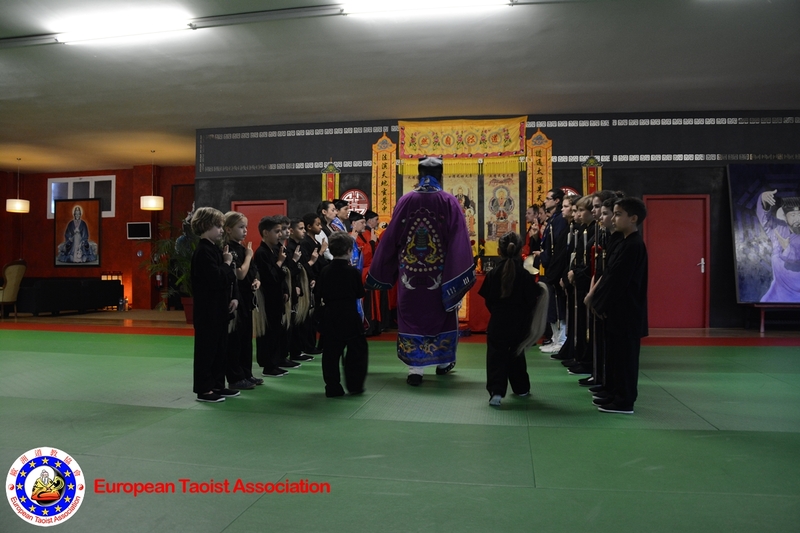 Founder Grand Master You Xuande once said "Taiji Quan will save the World". 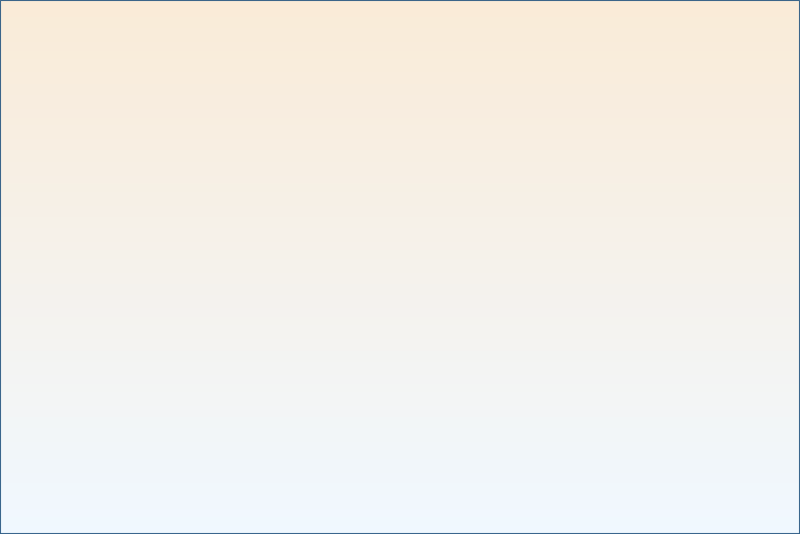 E.T.A. 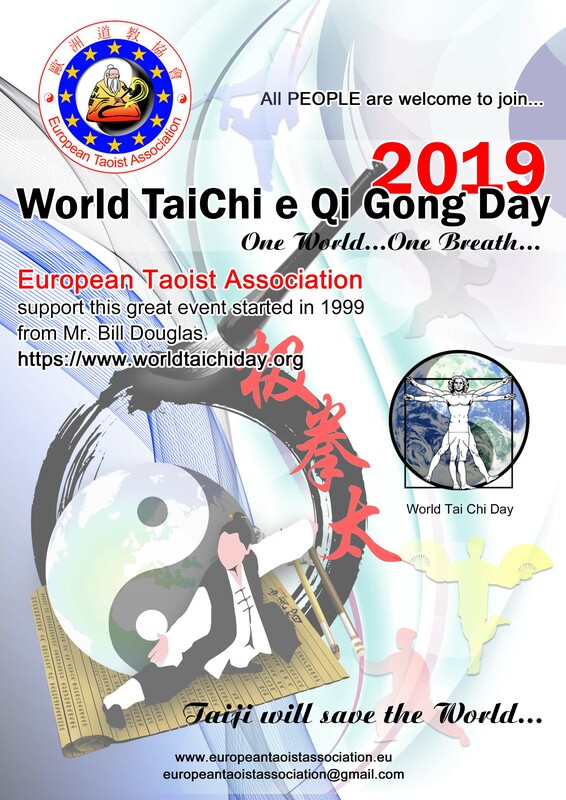 support "World Taiji and Qi Gong Day" created 20 years ago by Mr. Bill Douglas. 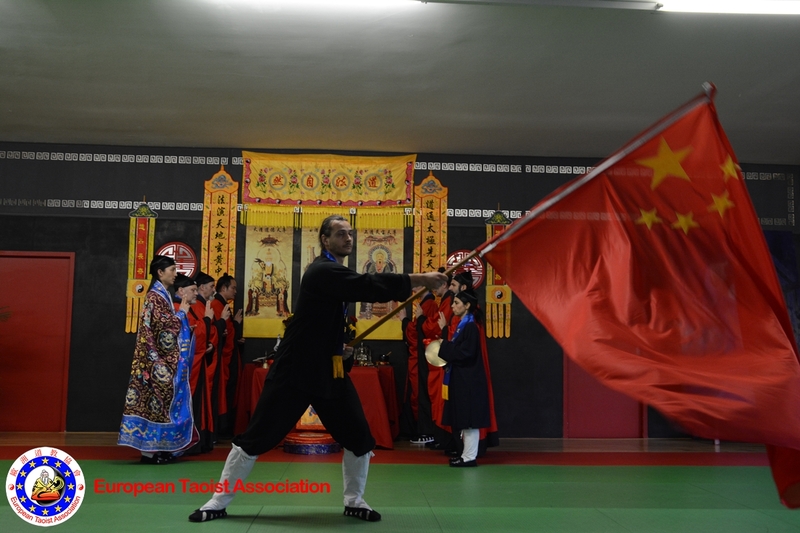 "World Taiji and Qi Gong Day"